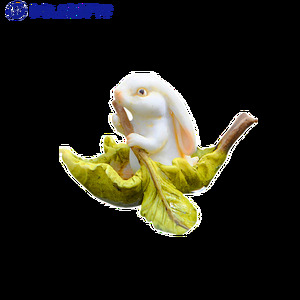 9 YRS Quanzhou Guangyaodao Gift Co., Ltd.
Our company is specialized in designing and developing polyresin crafts, like mini garden, festival gift. -We have a special team that handles small order , and all of the team members are experienced & skillful. When you visit us, you can have an idea, and we warmly welcome you to our factory. 4.and our factory locates in Guangzhou which near the Pazhou Complex. etc 4. Where is your factory9 Can i visit there9 A: Our factory is located in Guangzhou. If you have any questions , pls feel free to contact us. 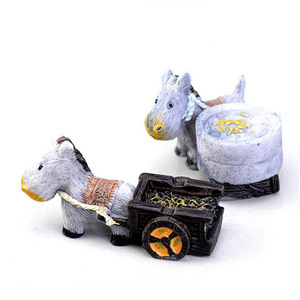 Alibaba.com offers 368 miniature animal statue products. About 64% of these are resin crafts, 30% are artificial crafts, and 15% are sculptures. 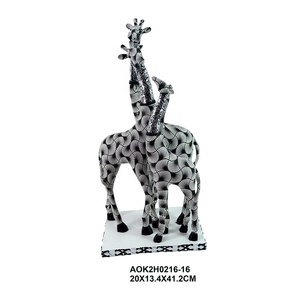 A wide variety of miniature animal statue options are available to you, such as resin, metal. You can also choose from animal, tv & movie character, and fairy. As well as from sculpture, model, and figurine. 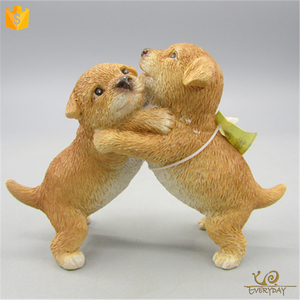 And whether miniature animal statue is home decoration, art & collectible, or holiday decoration & gift. 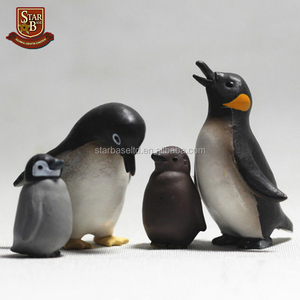 There are 368 miniature animal statue suppliers, mainly located in Asia. 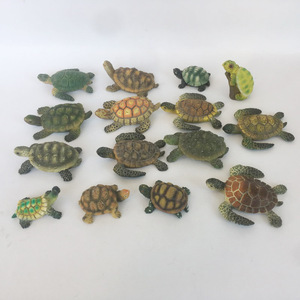 The top supplying country is China (Mainland), which supply 100% of miniature animal statue respectively. 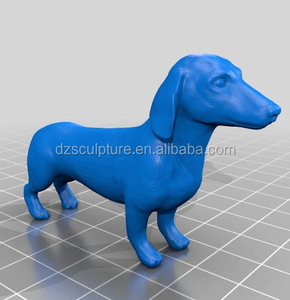 Miniature animal statue products are most popular in North America, Western Europe, and South America. You can ensure product safety by selecting from certified suppliers, including 52 with ISO9001, 35 with Other, and 11 with BSCI certification.